Have fun in Lambo Car Simulator driving a lamborghini. Perform acrobatics and avoid obstacles! Be a professional driver! 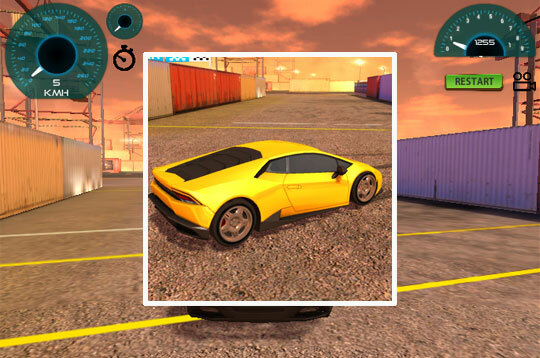 - Play Lambo Car Simulator Free and Enjoy!